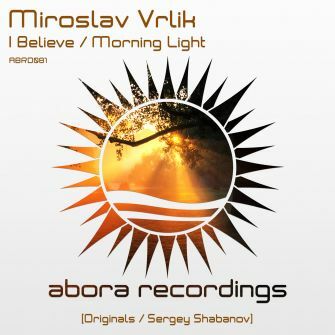 Miroslav Vrlik brings a wonderful EP to Abora with I Believe / Morning Light, which offers two different styling of uplifting and also a progressive tracks. I Believe is an upbeat, feel-good uplifter. The piano line that enters in the breakdown and continues in the climax is carefree, happy, and relaxed, and in general the breakdown and climax are sure to make you smile. 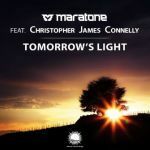 Morning Light slows things down and is a deeper progressive trance track. 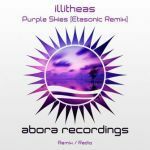 This one is groovy, even funky, and will remind you of the original Anjuna style. To wrap things up, we bring in Sergey Shabanov. 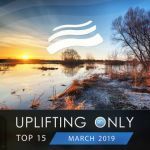 He ramps up the energy level to bring us a great uplifter, much more intense than the other two tracks. It begins with an energizing and emotional riff that will give you chills, and continues to move fast and full of energy. The breakdown offers a respite, until the strong and driving climax arrives. This EP is full of variety. 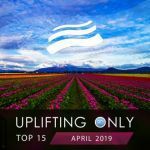 Whether you want a carefree and lighter uplifter, or a deeper progressive track, or a fast and energizing uplifter, this EP has something for you!